What is that I see in Connie’s store? The new June Template Bundle!!!! I love pairing Connie’s kits up with her fabulous templates. 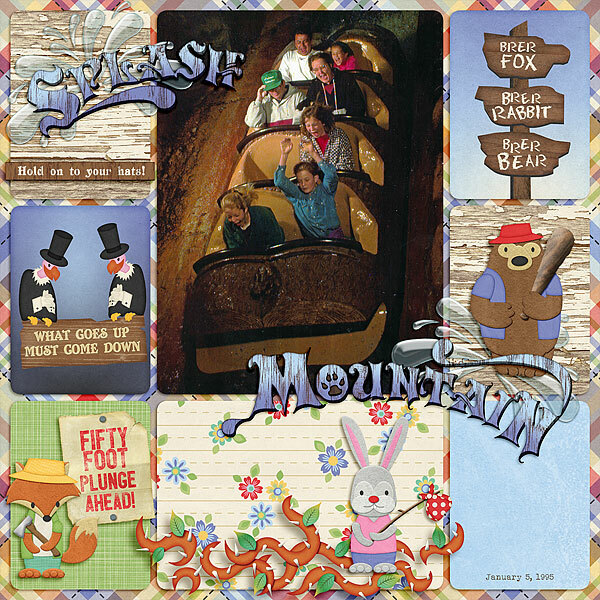 With these templates in your scrapping toolkit you’ll have layouts that make telling your stories done in a flash! This bundle has summer titled templates, room for three photos, single photos with flair, and more of the Monthlies series. You get 16 wonderful templates for only $4.99 this week only! You can find these at Ginger Scraps, Gotta Pixel, and The Digi Chick. I worked with two of these four template sets. 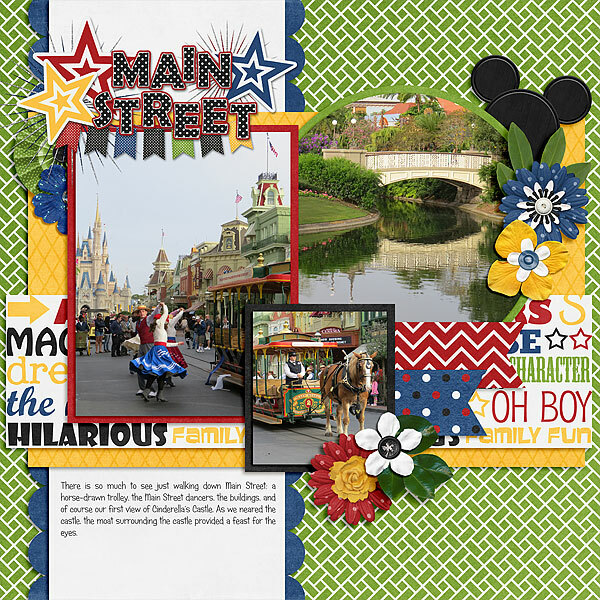 First up is a layout from our day at the Magic Kingdom back in 2013. 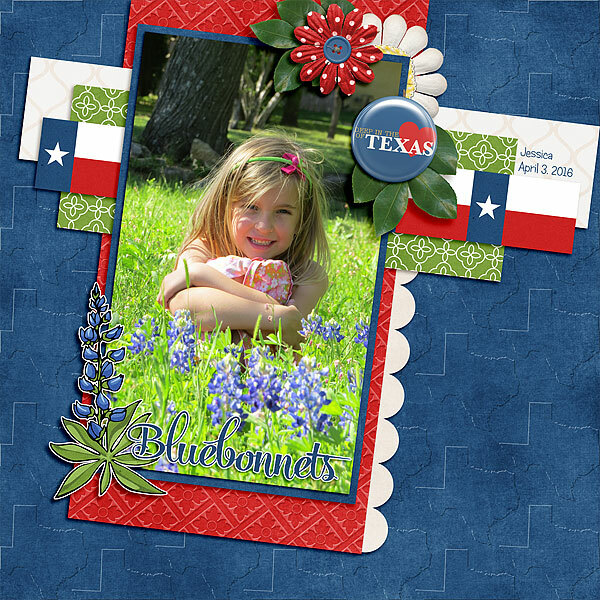 The second is a photo I adore of Jessica in the bluebonnets in front of her elementary school this past April.